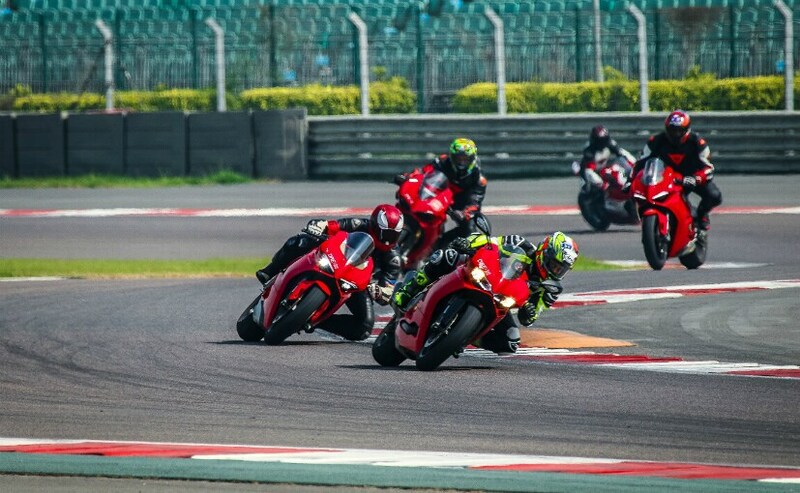 The first ever Ducati India Race Cup will be held in October 2019 at the Buddh International Circuit, and will follow a one-make format. Ducati India has announced the very first Ducati India Race Cup in India. The race will be held alongside the season finale of the Volkswagen Ameo Cup 2019 and will be held in October 2019 at the Buddh International Circuit in Greater Noida. This will be the very first time that the Ducati India Race Cup will take place in India, and the event will be a collaboration of Ducati India with Volkswagen Motorsport India. 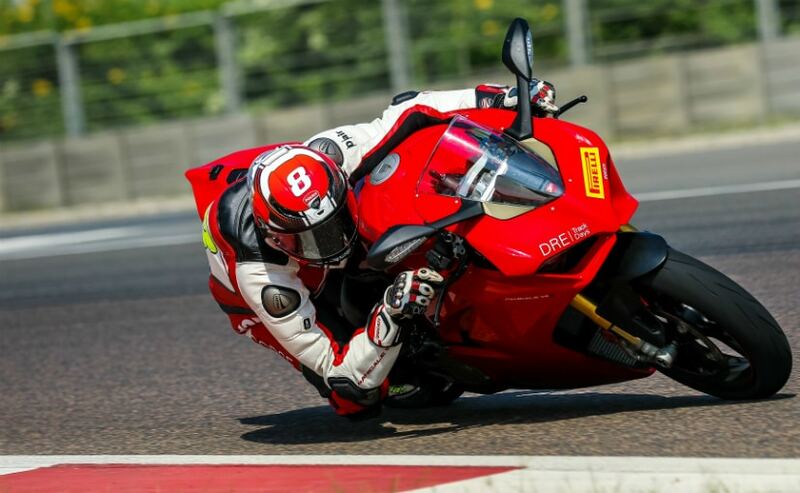 Ducati riders aboard Ducati Panigale and Ducati SuperSport motorcycles will battle for top honours at the BIC. "In 2018, Ducati showcased its racing DNA by winning at the JK Tyre National Superbike Racing Championship and now, Ducati is proud to bring its very own one make race along with Volkswagen Motorsport India. 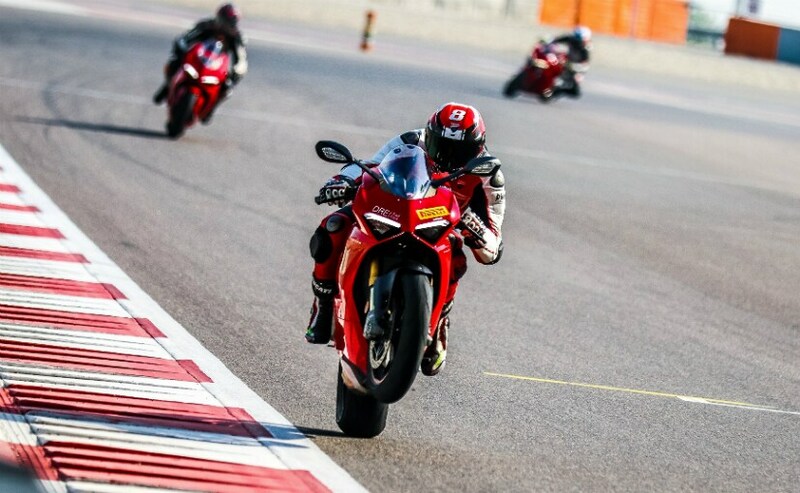 This year, we are also looking to organise not just another DRE Track day but are also working on having certified DRE instructors in India itself so that they can provide individual training to keen Ducati riders before the race. Ducati India is thankful to Volkswagen Motorsports India for this collaboration," said Sergi Canovas, Managing Director, Ducati India. "The Volkswagen Group with its diverse portfolio offers us opportunities to collaborate within the brands and come up with racing properties that cater to a wider audience. I am glad that we are taking the first step towards creating a power-packed event along with Ducati India and really looking forward to working on many more events in the future," said Sirish Vissa, Head of Volkswagen Motorsport India. The Ducati Race Cup has been introduced in India to provide a platform and opportunity for Ducati owners to ride their motorcycles on the racetrack, and also to develop the sport in India. The Ducati Race Cup will have one qualifying race on October 5, followed by the race on October 6. Ducati India will open entries for the Panigale and SuperSport owners for the inaugural season of 2019. More details about eligibility and entry forms will be made available on the Ducati India website.